Get flat Rs.53 SuperCash & Bus voucher worth Rs.150 on All Jio plans on MobiKwik App or website. How to Get Rs.53 SuperCash+ Rs.150 Bus Booking voucher? • Pay the Amount to get Rs.53 SuperCash & Rs.150 worth Bus Booking voucher. - Coupon redemption & Payment should be done on MobiKwik's Android, Windows, iOS App or website. - The code can be redeemed only once per user. - Voucher to the eligible users will be sent via sms/email within 7 days. - Get flat Rs.150 SuperCash on bus booking. 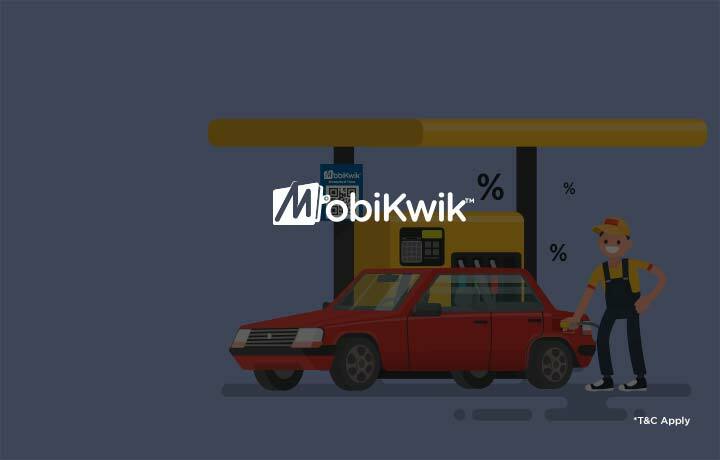 - Maximum SuperCash is fixed at Rs.150This offer is valid only on MobiKwik's website, Android & IOS App. - The offer is redeemable once per user.SuperCash will be auto-credited to your MobiKwik wallet within 24 hours of bus ride completion.